Fuel Pumps - Click to shop! 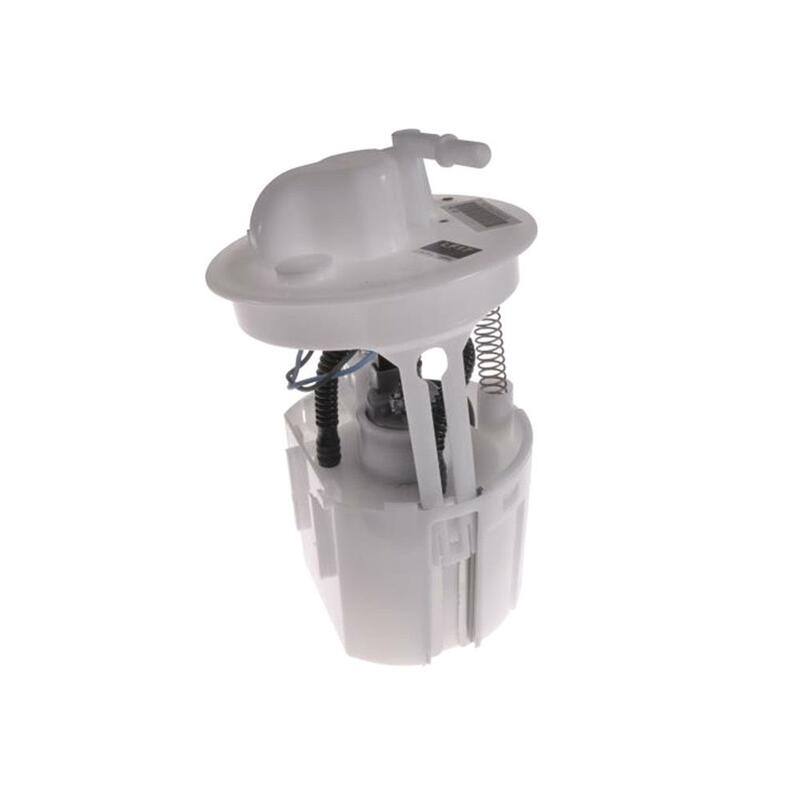 Need a Fuel Pump? CLICK HERE!